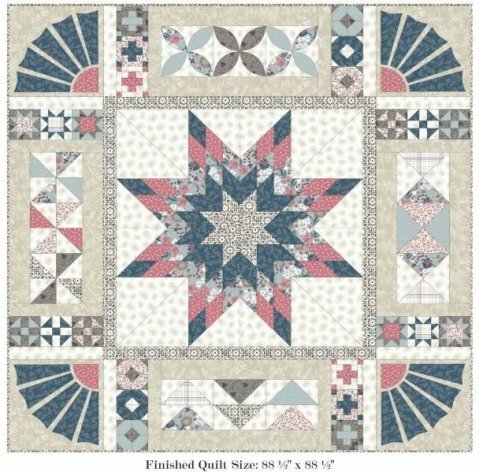 Serenity Quilt Shop is your #1 destination for quilting and sewing in Kenosha, Wisconsin! 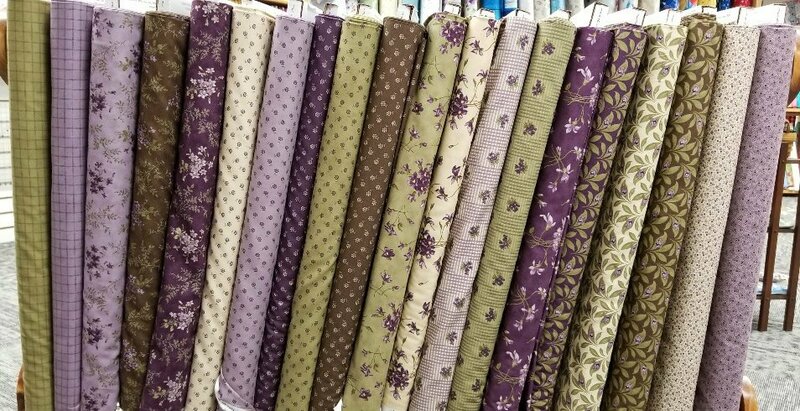 Serenity Quilt Shop is your #1 destination for quilting and sewing in the Kenosha, Wisconsin area! With us you will find a variety of quilting fabrics from around the globe, patterns for your new projects, & classes for learning new techniques! 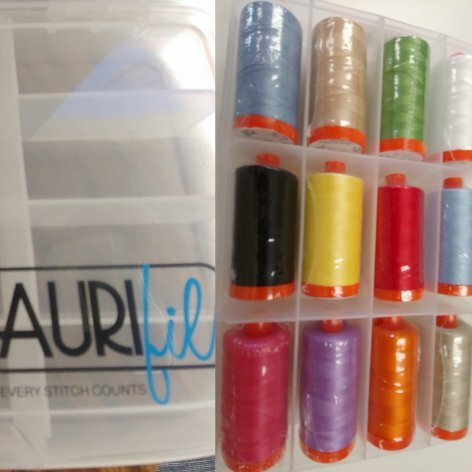 Buy the Auriful Box and each month get spools of thread at 15% OFF. Available to you in Q1 of 2019! 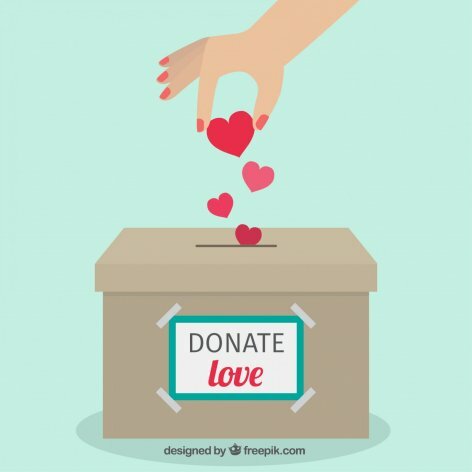 Serenity Quilt Shop is donating lap quilts for Hospice Alliance patients now through March 2019.